Where are you the right one? I am seeking friend or can be more if it is possible. Hi you look lovely I am 42 so hopefully no too old for you.I was married once for 7yrs with no children it didn't work out and we divorce.Then a fw years later I met somebody else and had 2 children a boy age 1 and a girl age 2 and that also is not dgood.I enjoy fishing and mtal detectingon the beach.I love animls and have a snake ca't keep cats or dogs in my flat. 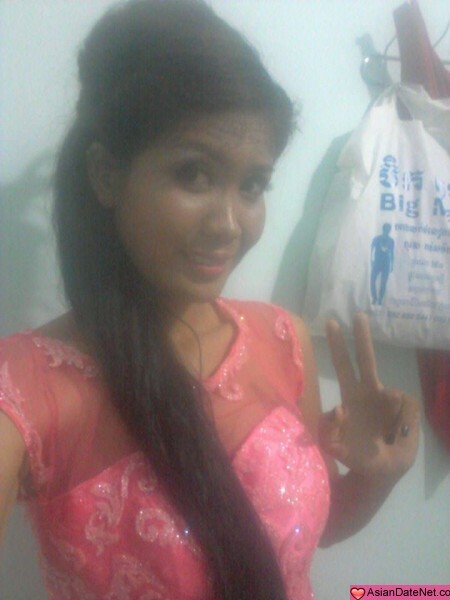 u are beutifull khmer girl. you are atractive to me. i hope to know you more.